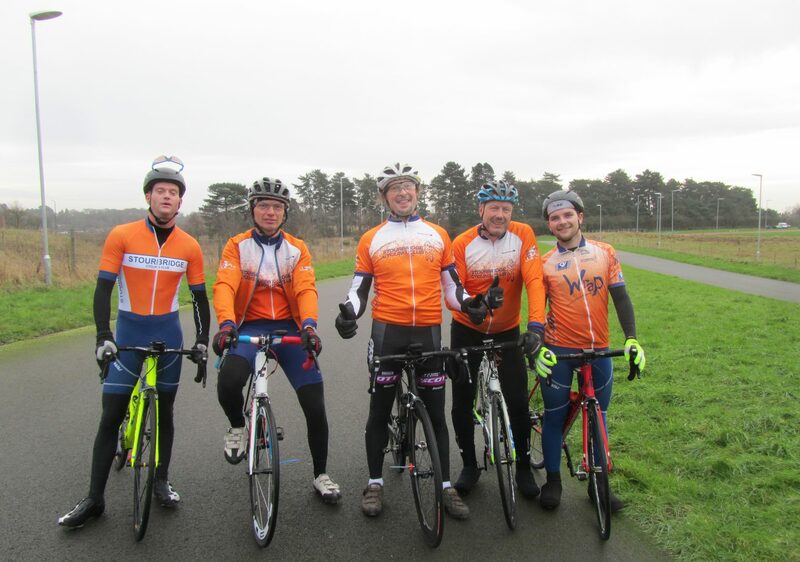 Formed in 1964, when the Audnam Wheelers based in Wordsley and The North Worcestershire Roads Club amalgamated, Stourbridge Cycling Club has now been supporting both competitive and non-competitive, on and off-road cycling for over 50 years. With over 10 different club runs each week, SCC offer a variety of rides for experienced and inexperienced riders. Prospective new members, please feel free to browse the site. You’ll find more information about rides on the “Club Runs” page and info on joining on the “Join Us!” page.